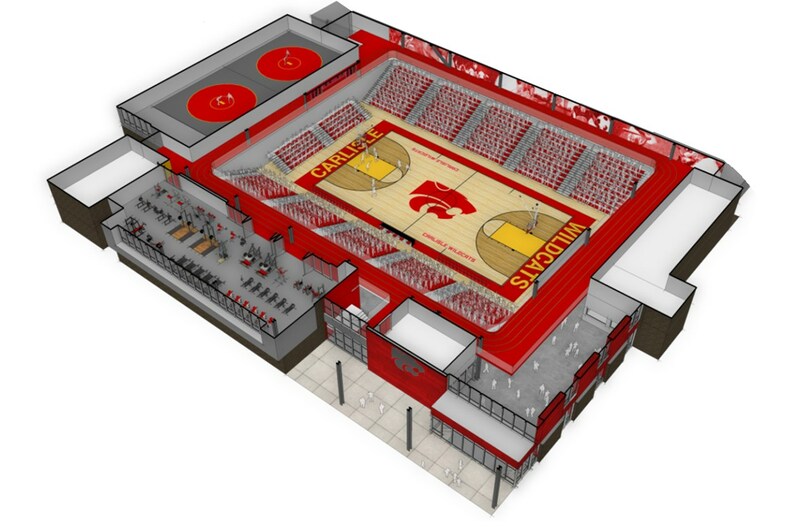 Phase II projects will support current and future students and programs in our district. In 2014, the school board developed a Facilities Master Plan in response to our district growth and student program needs. The district has increased in PK-12 enrollment by over 500 students since 2006. 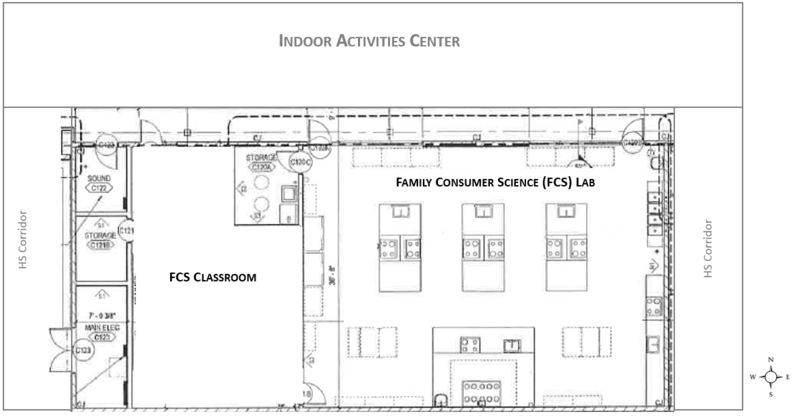 The priority of the Facilities Master Plan is to create an exceptional environment for students. 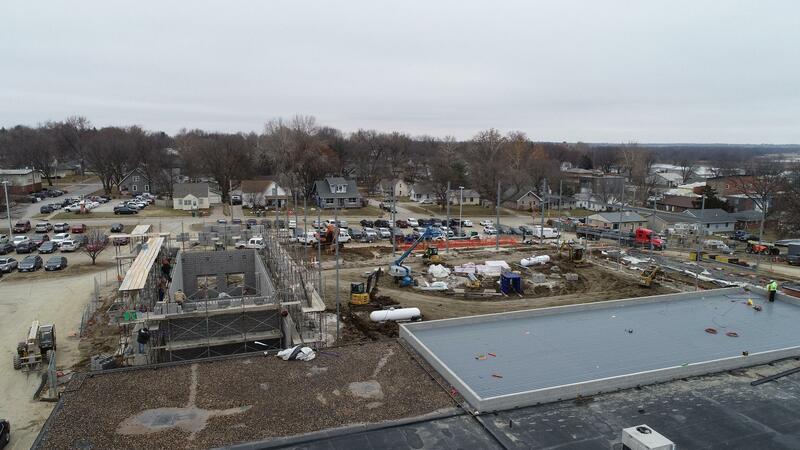 Moreover, the plan addresses existing and long-term capacity, safety, security, and efficiency issues at all grade levels in our growing district. Since 2014 the district has completed over 50% of the facility master plan projects. Carlisle CSD voters overwhelmingly approved a $17 million "no tax increase" bond issue that will fund the district’s Phase II Projects. 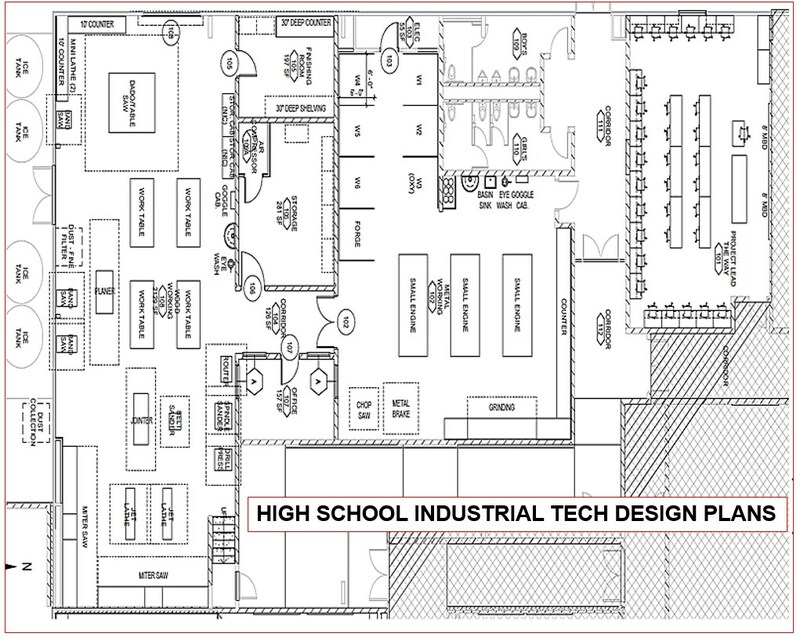 Phase II Projects include $12.5 million for construction of a new indoor activities center, $950,000 for renovations and relocation of the high school Art and Industrial Tech classrooms, $600,000 for district-wide security/technology improvements, $550,000 for energy efficiency improvements at the Elementary School, and $600,000 for district-wide upgrades for K-12 classroom furniture updates. 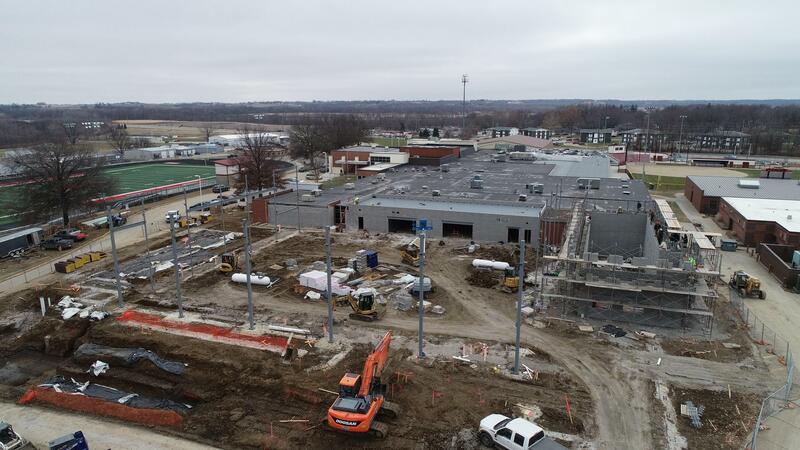 Construction on the Phase II projects will start the Spring of 2018 with the industrial tech project and the indoor activities center the Fall of 2018. All of the Phase II Projects are scheduled for completion by 2021. One of our promises to our community is to be good stewards of taxpayer dollars. The Carlisle School Board has reduced taxes eight years in a row by a total of $3.11, keeping the promise to lower taxes. This bond proposal would be school tax levy neutral, meaning there would be no increase on the debt service portion of the overall property tax rate. The district currently has the $4.05 debt service levy authority. 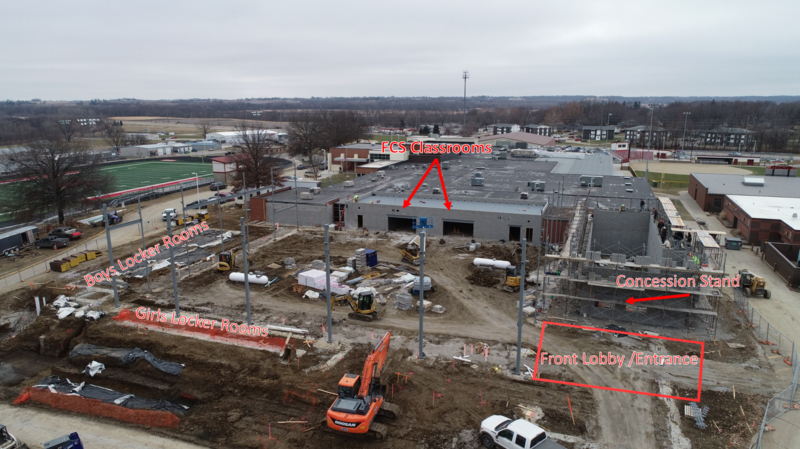 The district will be asking our community for the authority to use the debt service levy for the new $17 million of bonds for the Phase II projects.